It has been another exciting week for the syndicate, with a win for Look To The Sky on debut at the Vaal, on Tuesday 29th January 2019. 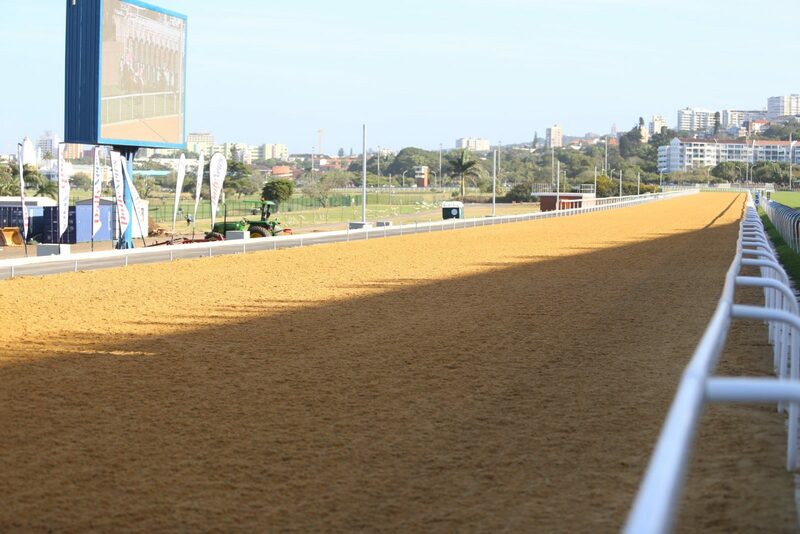 This weekend, we are represented by just the one runner at the Greyville Polytrack on Sunday 3rd February, 2019. Lauren of Rochelle has his first run for the Darryl Moore Yard. See more about what to expect here. He has been battling with his form of late, so a change of scenery was the order of the day. We are hopeful that it has the desired, positive effect on him. He has had a few issues of late and has possibly lost his earlier speed, thus we will look to go over a bit more ground after this run. That said, he has tumbled down in the ratings and jumps from a forgiving draw of 5 against a modest field of weak handicappers. We don’t give him much of a win chance, but he should provide the place punters with a good run for your money. Winning Form Comment: Stable debut, trainers only runner today.